Despite what our political leaders would have us believe, Iran has centuries of traditions of music and musical innovations. The aforementioned political friction and idiocy notwithstanding, this innovation has shown no signs of stopping. After being driven underground in 1979, and forced to survive with hostilities on several fronts threatening its existence, Iranian musicians are emerging with a renewed purpose. And finding acceptance among not only Iranian expatriates, but also among open minded western listeners. TarantisT is among them. 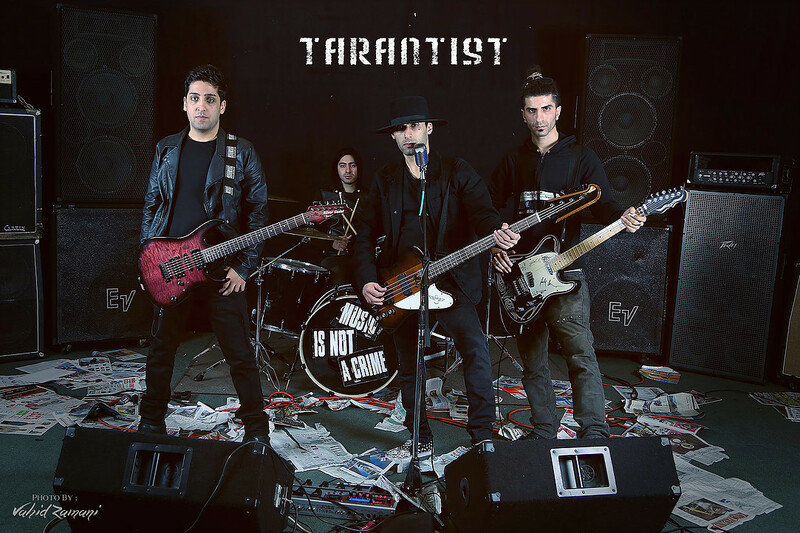 Formed in 2000 in Tehran, TanantisT is a group of young musicians who secretly started playing alternative rock and heavy metal music in the basements of Tehran. Producing their own underground concerts, their audience in Iran and abroad grew. They moved to Los Angeles, CA in 2008. Through word of mouth brought them international attention. They drew the attention of the BBC, CNN, NPR, Kerrang and other media outlets. Inevitably, TarantisT was invited to play festivals in Europe and North American festivals; opening for Metallica, Motörhead, Stone Temple Pilots, Cheap Trick, and others. TarantisT released their self titled EP in 2006, Tarantism in 2008. Followed by Distorted Brains in 2010, Say Hail single in 2010, and the single For Me The Bells Toll in 2011. 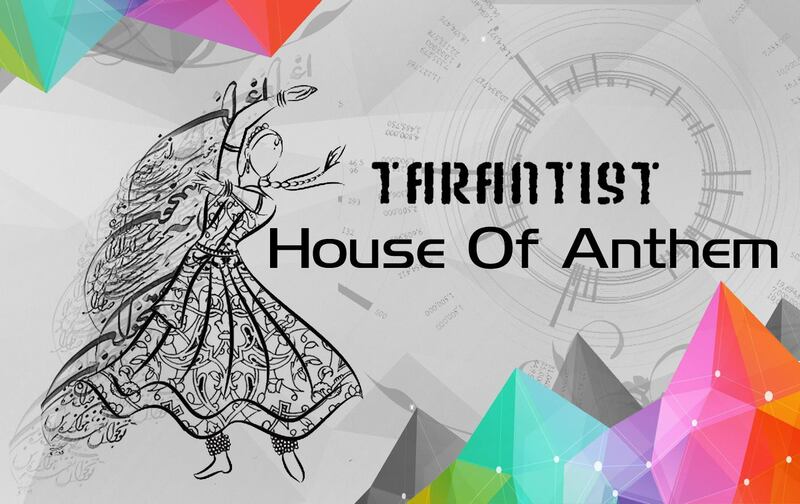 TarantisT new album House of Anthem (Saraye Sorood), is their first album in Farsi. House of Anthem has an interesting variety of elements woven into a coherent whole. Some of their music carries a form and sound recalling that of Zero 7 or Thievery Corporation. Although its dominant elements are rock songs with the occasional suggestion of a punk sensibility. It’s almost a little difficult to imagine how this new release evolved from the thick and almost psychedelic heavy metal past they showed in Distorted Brains, until one remembers that they came from a culture that shared no lineage with the culture that produced metal. Yet, they adopted it and made it their own. The video of Breath (Nafas), directed by Moustapha Heravi. is an interesting excursion into subconscious imagery. The lyrics (a sample: “Have mercy, oh breath, at the corner of this cage, clamoring from this exhausted heart), written by Iranian poet Houshang Ebtehaj, are echoes of Persian poetry of old. The imagery is interesting; the entire video shows closeup shots of a half dozen women (all clearly of Persian descent); some shots of them looking intently at iPhones, some distortions, and others suggesting a female eroticism that is focused on nothing. The women seem uninterested in anything beyond themselves (even their attention to their iPhones seems somewhat narcissistic). 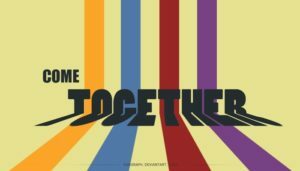 There is no specific development in the video, except where, at the end, while the ladies are draped over each other staring at their mobile devices, one of them falls backwards from off camera, into the frame of the lens. She is not seen hitting the ground. The others do not notice her, and the image wiggles away and fades into nothingness. Their video for Loneliness (Bi Kasi) is more in the style of modern music videos. The band actually appears in the video. 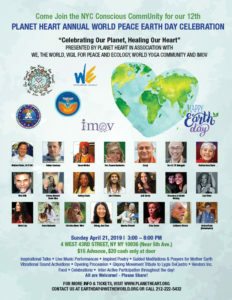 There are two characters throughout the video; a young man and woman, who are distributing flyers for an event that is intent upon stating that “Music is Not a Crime.” The characters are working underground; off the grid while inside it. The Arise (Barkhiz) video seems to explore another side of TarantisT’s ideas. The song’s chordal structure presents some unexpected twists and turns, and creates a mood of unanticipated mystery. The woman from “Loneliness” appears in this one. She carries a birdcage. It’s symbolism seems to speak of the oppression of women, and the fact that it is not only intolerable, but unsustainable. The inevitable question arises: will TarantisT be accepted in the west? The short answer is, yes! They already have, actually. But there is a deeper answer to consider. The xenophobia prevalent in the US and Europe will be both a difficulty and an advantage to them. The difficulty is obvious; the advantage is that it will help draw attention to their music, and help, as it had in the past, to drive their creativity. The main thing that TarantisT succeeded in accomplishing is that they became a “western” band and produce music of western contours without in any way loosing their identity or soul as Iranians. One lesson that US audiences can learn from them is that while American audiences had their freedom dolled out to them in carefully marketed and promoted rations by their government, TarantisT had to fight tooth and nail for theirs. America has forgotten this lesson. Perhaps TarantisT can help them relearn it before the present political climate in the US forces them to remember it in more drastic ways. 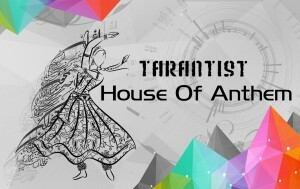 TarantisT is definitely a band worth watching out for. This entry was posted in Iran: music, culture, social issues on August 11, 2016 by Sohrab Saadat Ladjevardi.